Ladies! 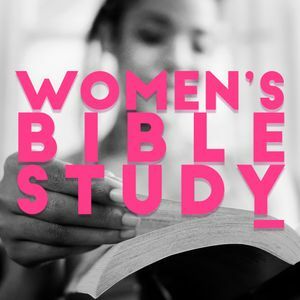 Join us as we kick off our next series where we will be studying the book "Understanding the Power and Purpose of Woman" by Dr. Myles Munroe. Bring a friend! We hope you can join us! Friday, October 5th, 2018 6:30pm to 8:00pm. 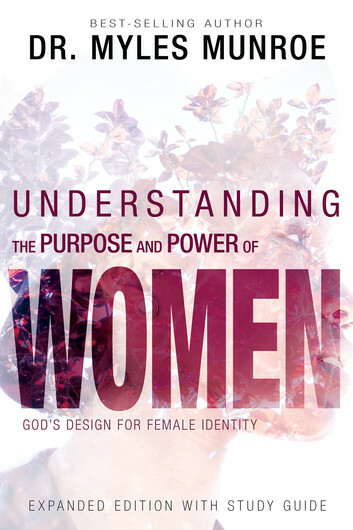 Click here to purchase the book! Materials will not be provided by the church.